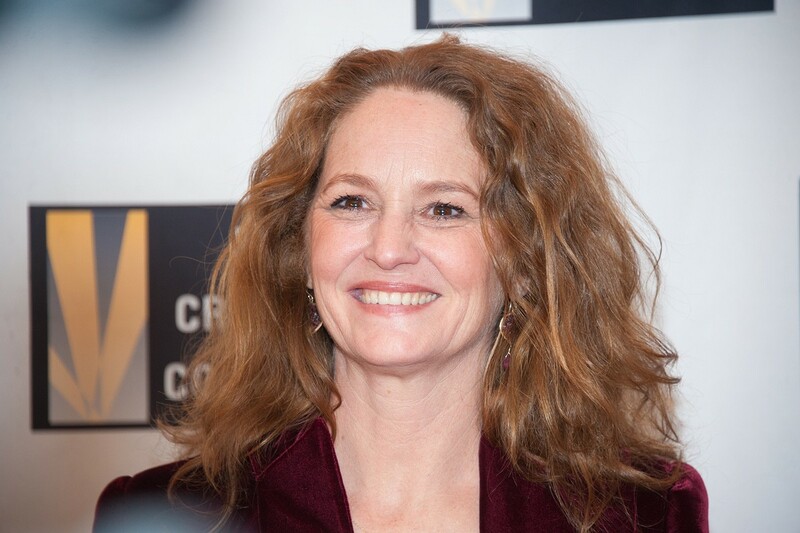 Actress Melissa Leo understands something about patience. Over the course of her career, she has enjoyed a recurring role on the soap opera All My Children, received attention for her portrayal of Detective Sergeant Kay Howard on the NBC series Homicide: Life on the Street, and has been praised for roles in films such as 21 Grams. But she was 48 years old—an age when many actresses are experiencing difficulty scoring meaty roles—when she finally earned her first Oscar nomination as Best Actress for the film Frozen River. She went on to win a Best Supporting Actress Award for the 2010 film The Fighter, in which she starred as the mother of boxer Micky Ward (an award she accepted with a gloriously enthusiastic, if unwitting, f-bomb). Her own real-life role as Solo Mom to son John “Jack” Matthew informed her portrayal: if she knows something about patience, she also understands what it means to be a parent, warts and all. As she told Salon in 2012, she “might have an empathy for the great art of mothering, that understands we can be imperfect and yet be doing our best as a mother. And I’m not afraid to show that, I guess. Jack’s father is the actor John Heard. Leo and Heard dated for three years, breaking up when their son was nine months old, and initially the split was bitter: a brutal custody battle dragged on for years. Heard and Leo eventually worked out a joint custody arrangement and are now on better terms. The actress has described their current relationship as “friendly”: as she shared with People magazine in 2011, they have even celebrated Christmas together as a family. “[M]y son likes that,” she said simply.